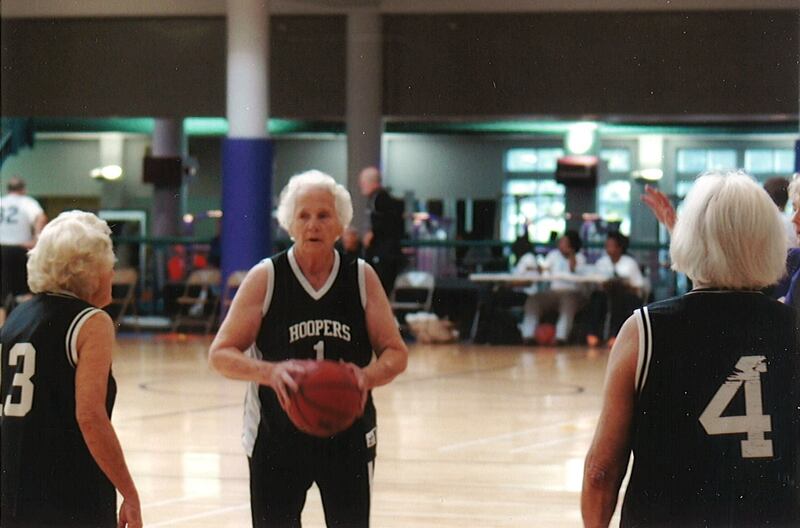 DePaul > Blog > Senior Living > Senior Athlete Got Game! When Personal Care Assistant Susan McCullen isn’t helping the residents at Rolling Ridge, a DePaul Senior Living Community in Newton Grove, North Carolina, with the activities of daily living, you can catch her on the basketball court. 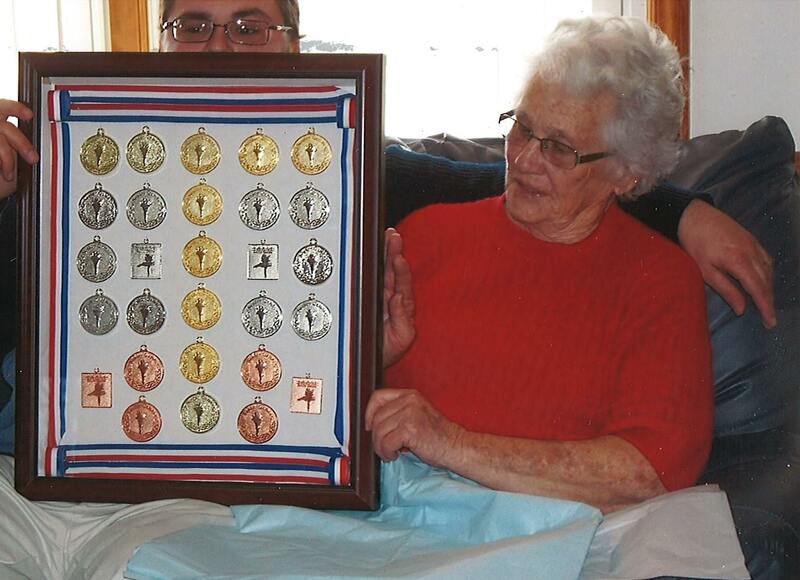 Susan, 82, has been playing basketball with the Hoopers in Clinton for the past six years and she’s participated in the Senior Olympics since 2005, where she’s advanced all the way to the national level and won a number of medals. Although many of her basketball teammates decided to leave the sport for fear of getting injured, Susan said the benefits outweigh the risks. Originally from Clinton, North Carolina, Susan began playing basketball at the age of 10 and she continued playing through to her senior year at Hobton High School. Susan left high school to get married and start a family. She has four children and two grandsons. Thirty years later, she returned to school to earn her GED and to earn her certification as a nursing assistant. “I just love helping people and I love to work,” Susan said. Susan has been at Rolling Ridge for 15 years. In addition, she has also worked as a nutrition director at a local senior center. Susan has also played bocce ball and golf in her leisure. She currently works at Rolling Ridge part-time but is always willing to fill-in and is the first one into work during inclement weather, said Administrator Laura Anderson.